Mannington will be implementing a price increase on certain sheet vinyl products in the 2nd quarter. The specific sheet vinyl products will be affected by a 4% to 6% price increase. In addition, the increase will apply to all shipments in the United States and Canada. The price increase is because of inflation of raw materials, energy, and transporation. On November 27th of this year, many manufacturers will be increasing prices on their products and collections. Now is a great time to buy flooring before the price increase takes effect. Mannington announced that on May 22, 2017 select residential sheet vinyl products will increase in price by 3 to 6 percent. The price increase will be in effect for all shipments in the United States and Canada. Mannington is implementing the price increase because of the rising cost of raw materials, transportation, and manufacturing. Check out our collection of Mannington sheet vinyl. 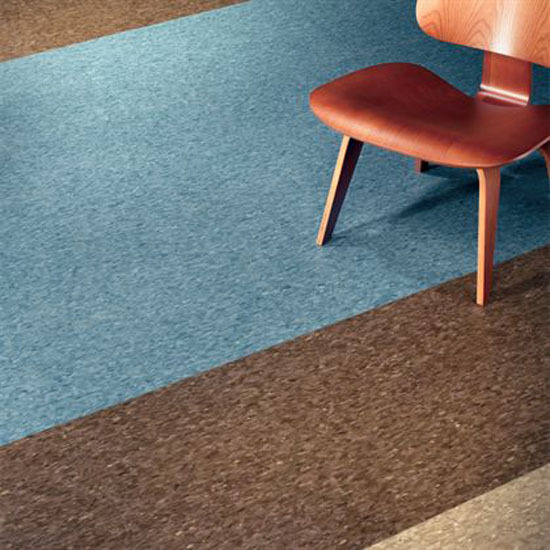 Recently Mannington Commercial announced that the prices will increase on their commercial carpet, resilient, and sundry products. The price increase will be around 3 to 5 percent, and it will be effective on February 15, 2017. Click here to see our collection of Mannington vinyl. 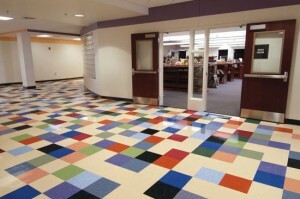 Click here to see our collection of Mannington vct. Commercial LVT will not be impacted by the price increase. The price increase will be effective on February 15, 2017. Click here to see our collection of Armstrong vinyl. Click here to see our collection of Armstrong VCT. Recently Mannington announced that it will be raising prices on select engineered hardwood products. The price increase will be from 5% to 7%. The price increase will be effective on shipments on July 1, 2016. Click here to see our selection of Mannington hardwood flooring. Recently, Armstrong Flooring announced that it will initiate a price increase for engineered and solid wood flooring in the United States and Canada. Engineered wood flooring will get a price increase of 5 to 7%. Solid wood flooring will get a price increase of 3 to 5%. All orders shipped on or after June 13, 2016 will be effected by the price increase. Click here to see our collection of Armstrong hardwood flooring. Starting on January 5, 2015, Mannington will be implementing a price increase of 4% on all of its vinyl composition tile (VCT) products. The price increase is to balance the substantial increases of the cost of raw materials and energy. Jack Ganley, the president of commercial business at Mannington, says that even though costs are rising, the commercial market is performing well and he believes it will continue to do so. He also said that Mannington will continue to look for ways to deliver innovative style, choices that work, and exceptional value to the customers. The price increase will affect the United States and Canada. Click here to see our Mannington VCT. Armstrong announced on October 6,2014 that it will initiate a price increase in the United States and Canada. The price increase will be on commercial vinyl composition tile and BioBased Tile by 4%, commercial wall-base by 4%, and select residential tile products including Units, Afton, and Classic tile by 5%, which will be effective on January 1, 2015. Richard Born, vice president of Armstrong commercial sales said that during 2014, the industry was impacted by the rising cost of raw materials, transportation, and labor, which is why Armstrong is increasing the prices for the product lines listed above. Click here to see our collection of Armstrong commercial products. 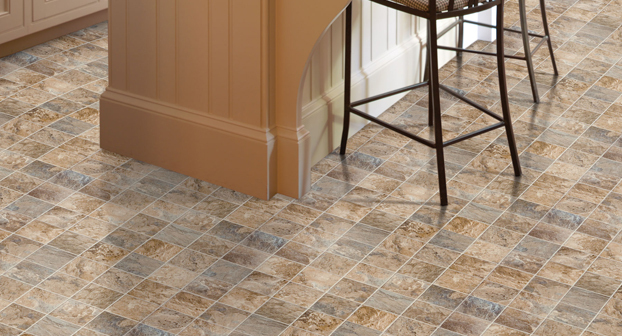 Click here to see our collection of Armstrong vinyl composition tile. On June 9, 2014, Armstrong is going to start a 4-10% price increase on select solid and engineered hardwood products. The price increase is effective in the United States and Canada. Also, they are raising the prices on these products to deal with the increased cost of raw materials. Since December 2013, the lumber costs have continued to escalate, so Armstrong has increased the prices to be able to still give the customer an innovative and quality product. Click here to see our collection of Armstrong hardwood. Click here to see our Janka Hardness chart, which is used to measure the capacity of different species of wood to withstand pressure.